Shiro Kuramata was born in 1934 and he was one of the most important Japanese designers of the 20th Century. He studied in Tokyo at an engineering school, and after specialized in design in 1956. Some years later he founded his own design office and he established himself as interior architect and designer. Ettore Sottsass's evaluator, the Italian designer involved Kuramata in the creation of Memphis Group in the 80's. 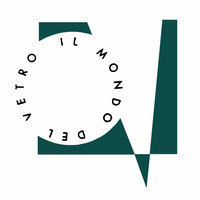 In 1987, Kuramata was chosen as the main designer for the important Italian company Cappellini. 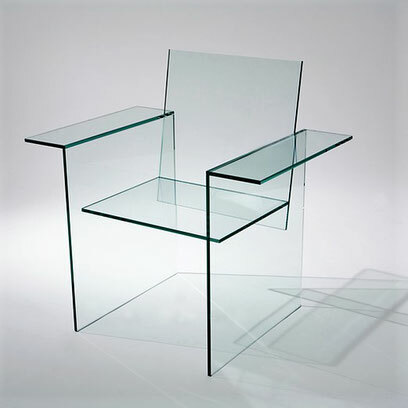 Kuramata was mainly known for his use of industrial materials such as wire steel mesh and lucite to create architectural interiors and furniture. His revolutionary pieces reflect the emerging dynamism and maturing creativity of postwar Japan, and a perfect fusion between oriental and occidental culture. He died in 1991. His works are exposed in the most important museums of Paris, New York, Basel, and Toyama.